Feeding San Diego is the recipient charity organization for 10 Perfect Bites. 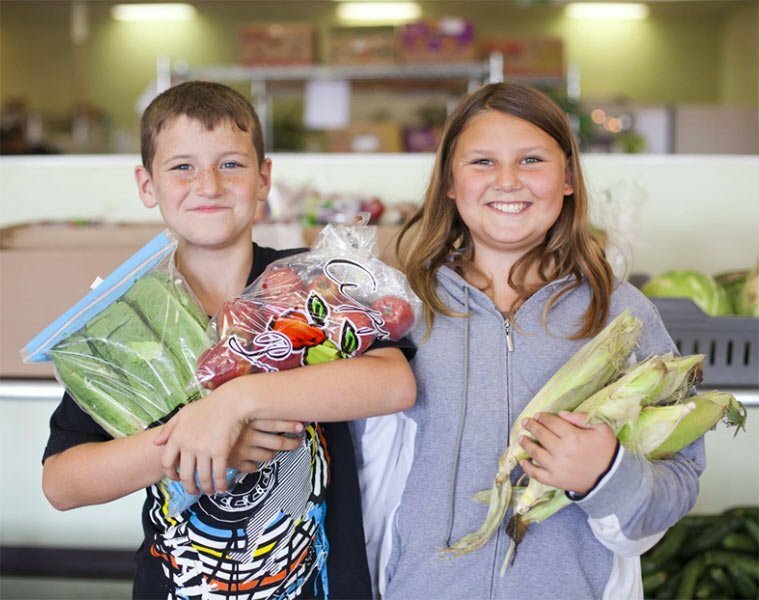 The independent non-profit hunger-relief organization distributes healthy and fresh foods, along with nutrition education, to children, families and seniors in need. Established in 2007, Feeding San Diego (FSD) is the leading hunger-relief organization in the county, providing 25.2 million meals within the last year, and the only Feeding America affiliate in the region. FSD provides food and resources to a network of more than 245 distribution partners serving 63,000 children, families and seniors each week. Focused on healthy food, education and advocacy, FSD is building a hunger-free and healthy San Diego through innovative programs and collaborative partnerships. To learn more about Feeding San Diego and its hunger-relief initiatives, visit feedingsandiego.org.